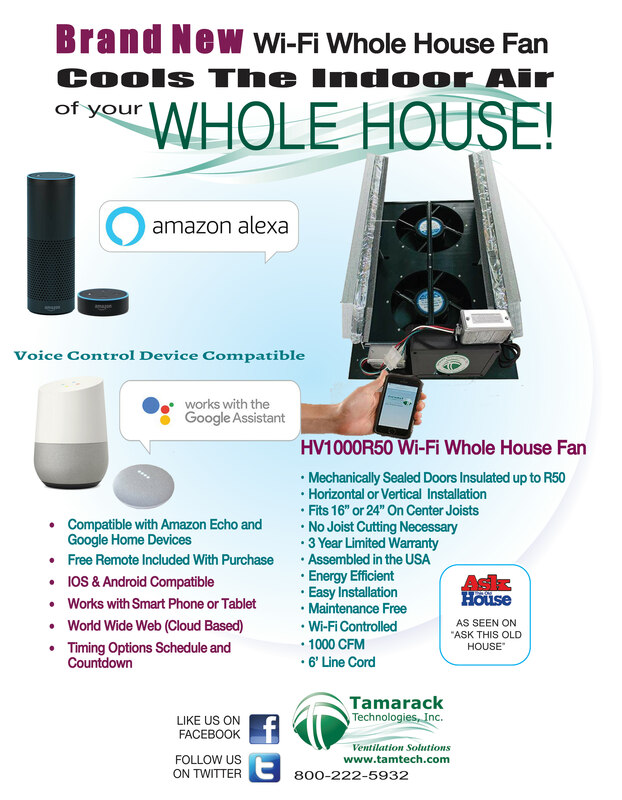 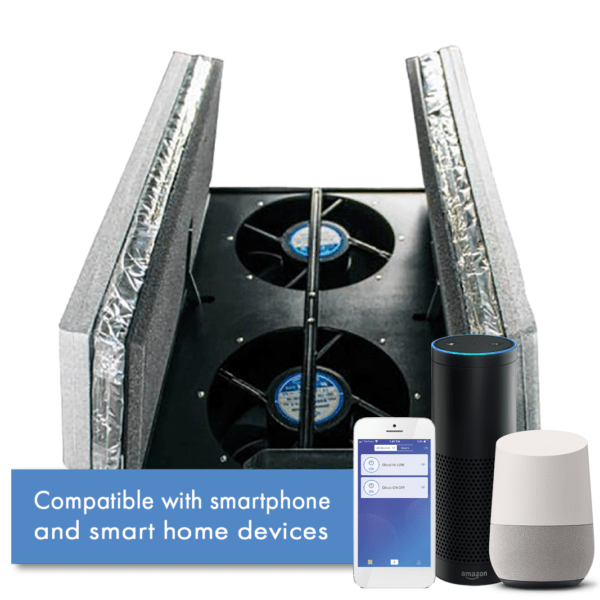 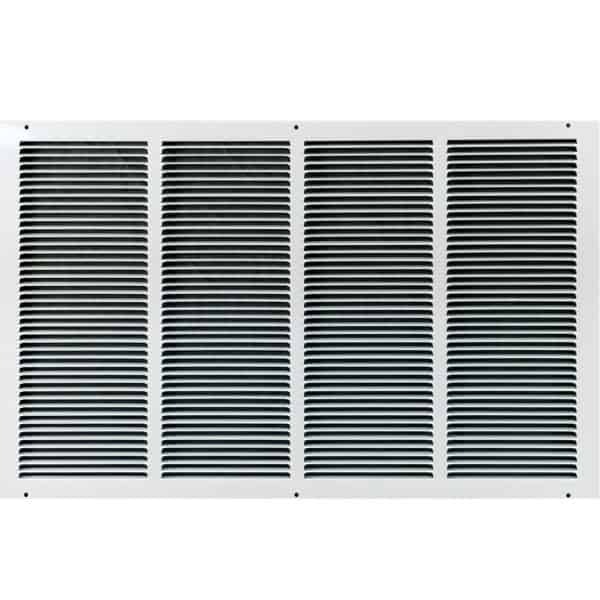 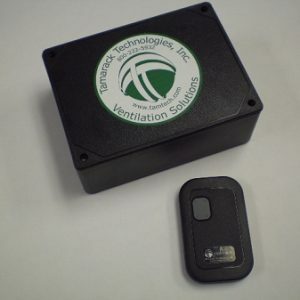 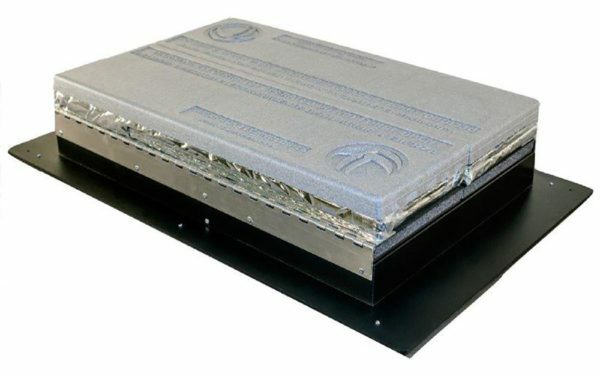 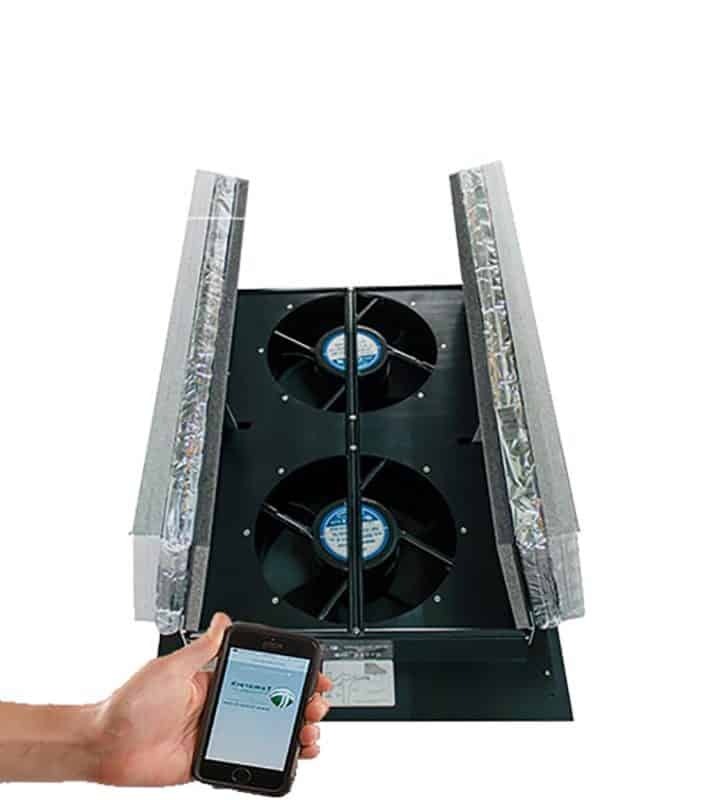 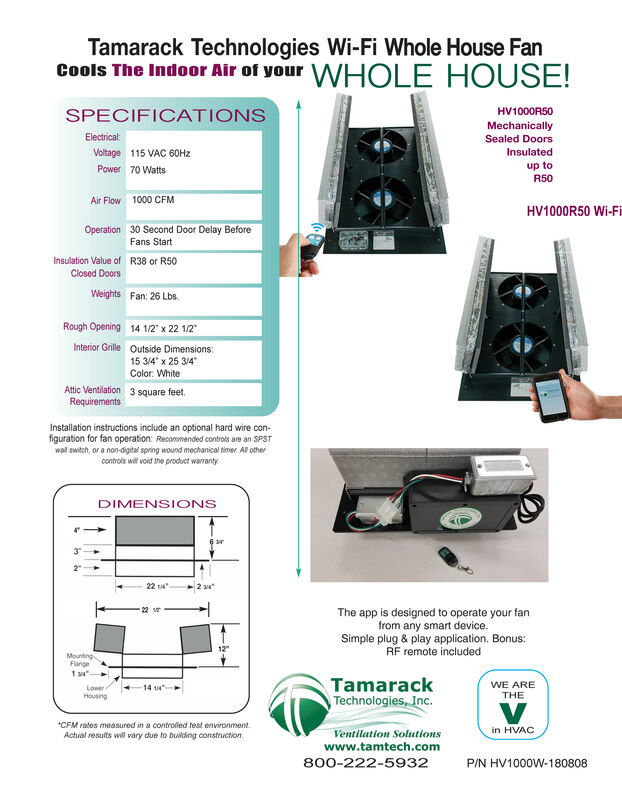 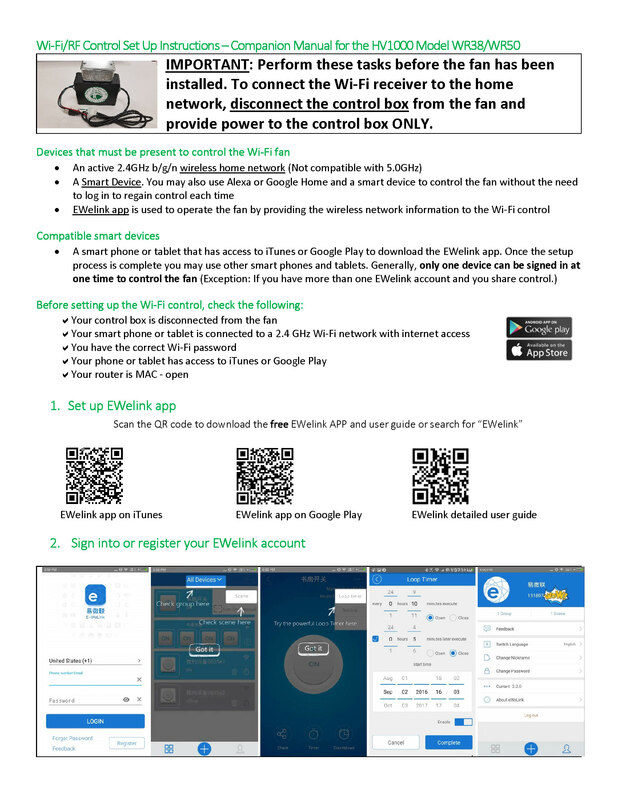 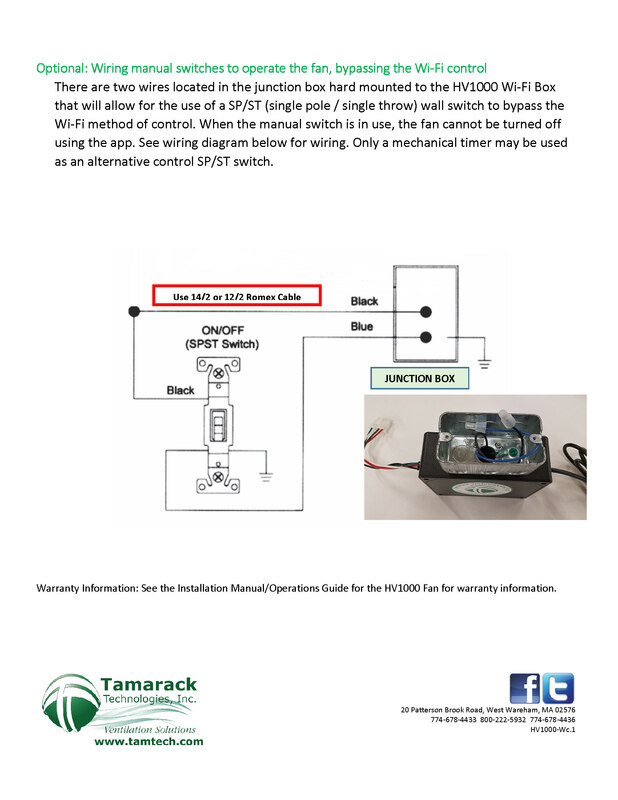 Wi-Fi HV1000 WR50 Whole House Fan Self Sealing Insulated Doors | Tamarack Technologies, Inc. 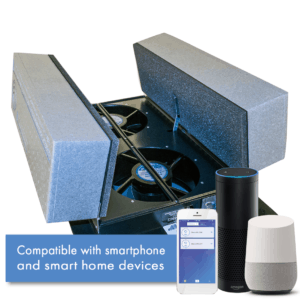 Introducing the BRAND NEW Wi-Fi HV1000 NOW compatible with Amazon Alexa and Google Assistant. 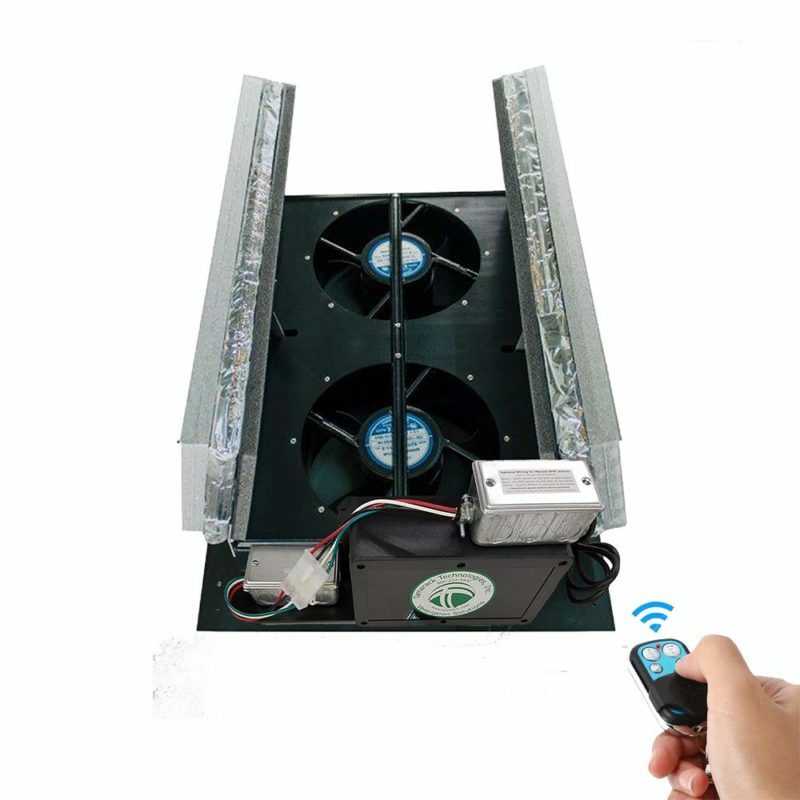 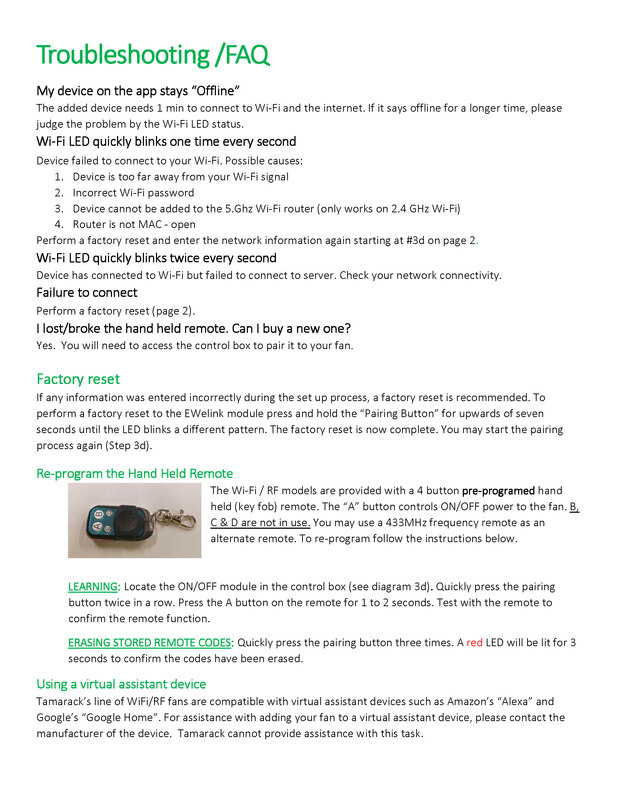 The Wi-Fi HV1000 can be controlled using your remote, smartphone or tablet! 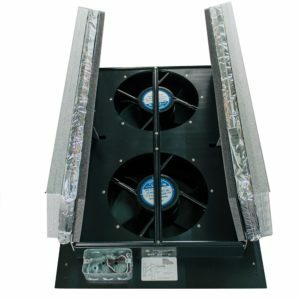 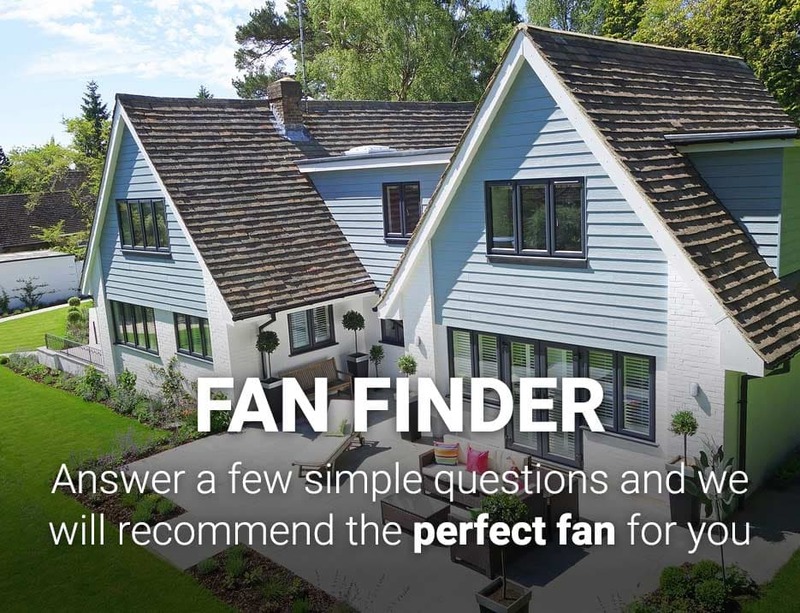 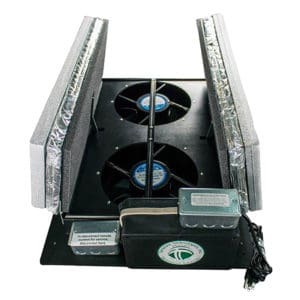 Reduce your carbon footprint with this powerful, convenient and energy efficient whole house fan. 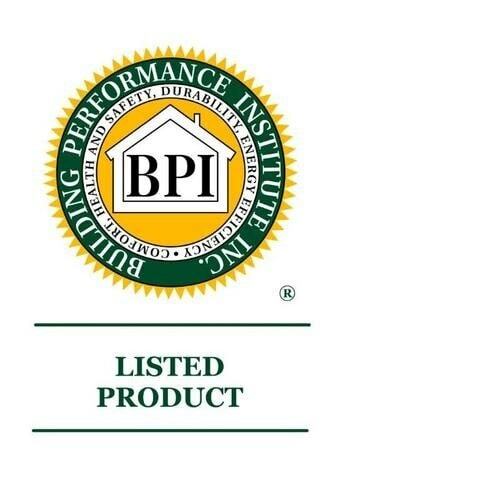 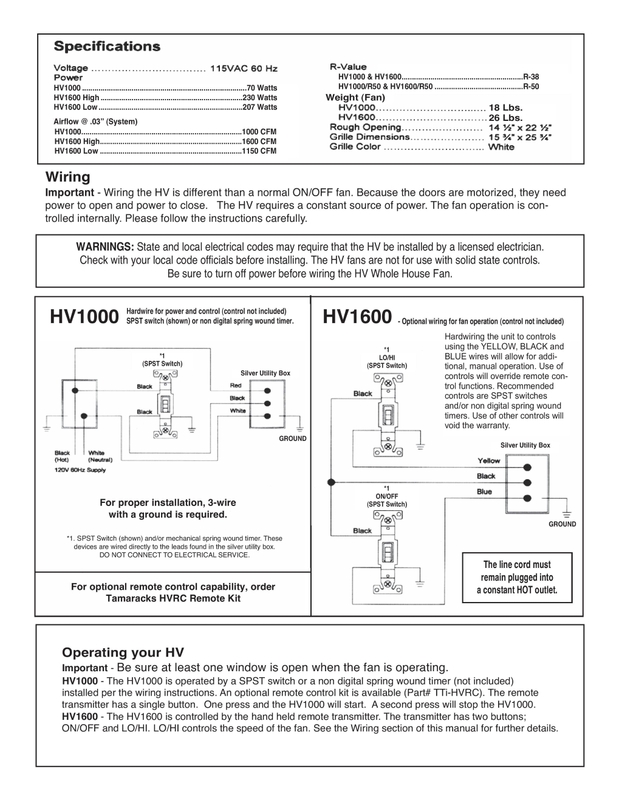 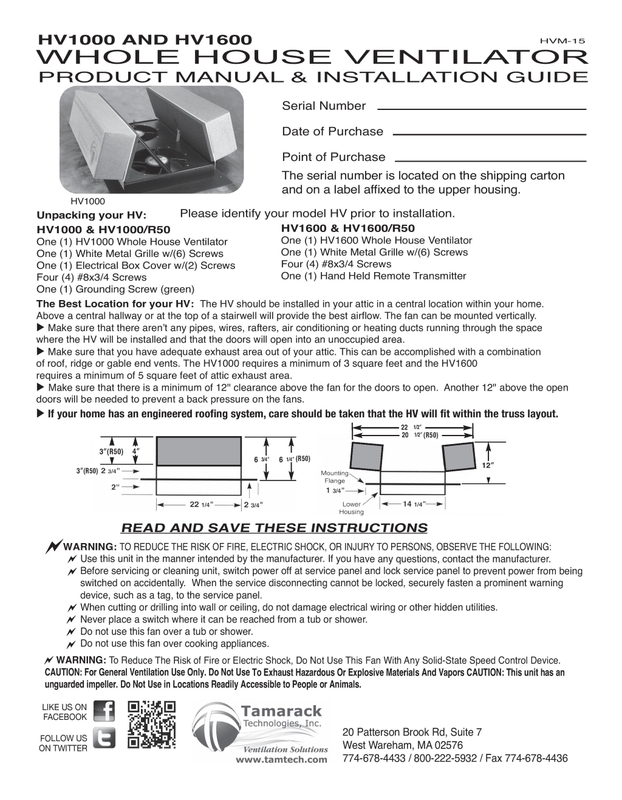 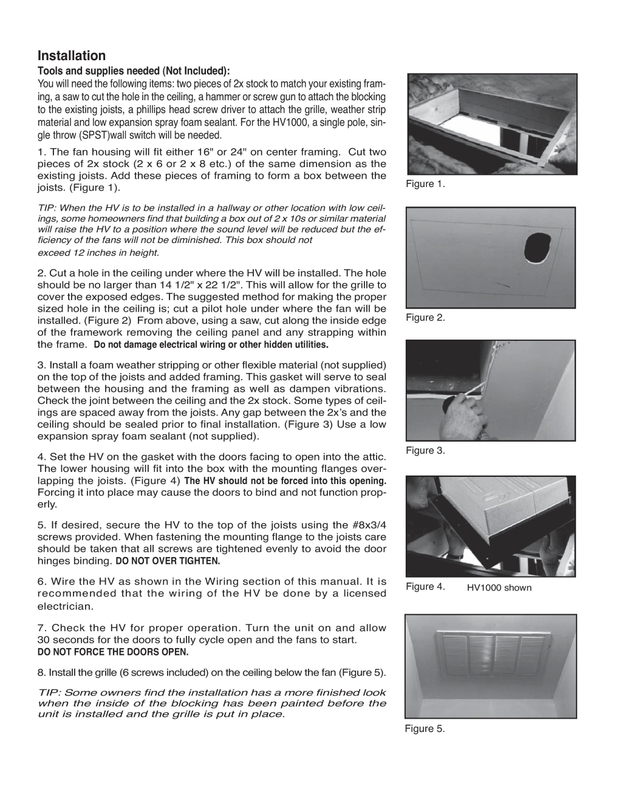 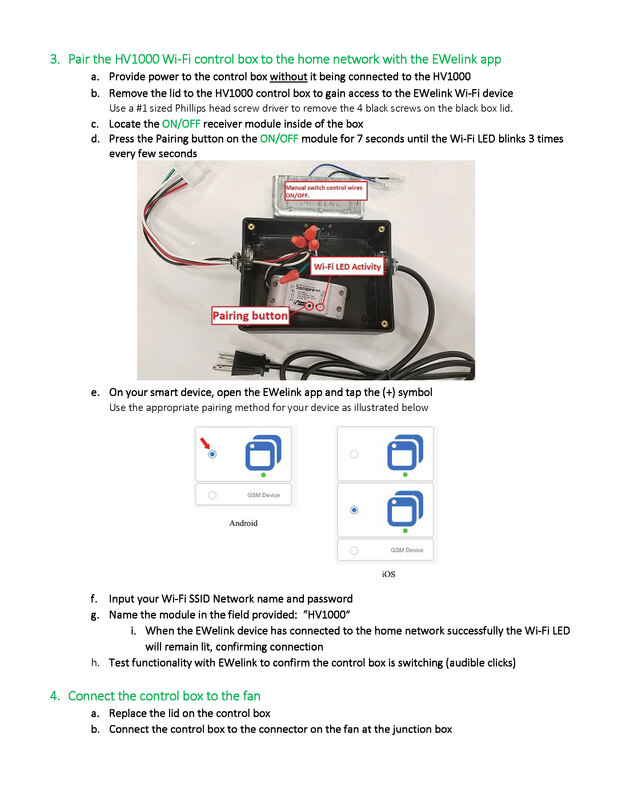 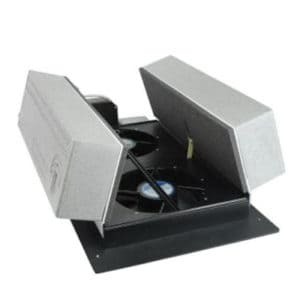 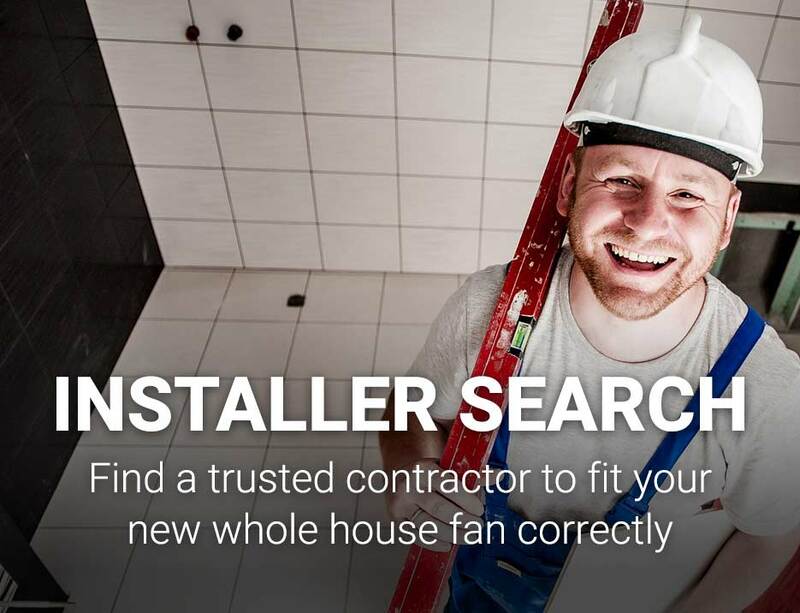 Installation instructions include an optional hard wire configuration for fan operation: Recommended controls are an SPST wall switch, or a non-digital spring wound mechanical timer. 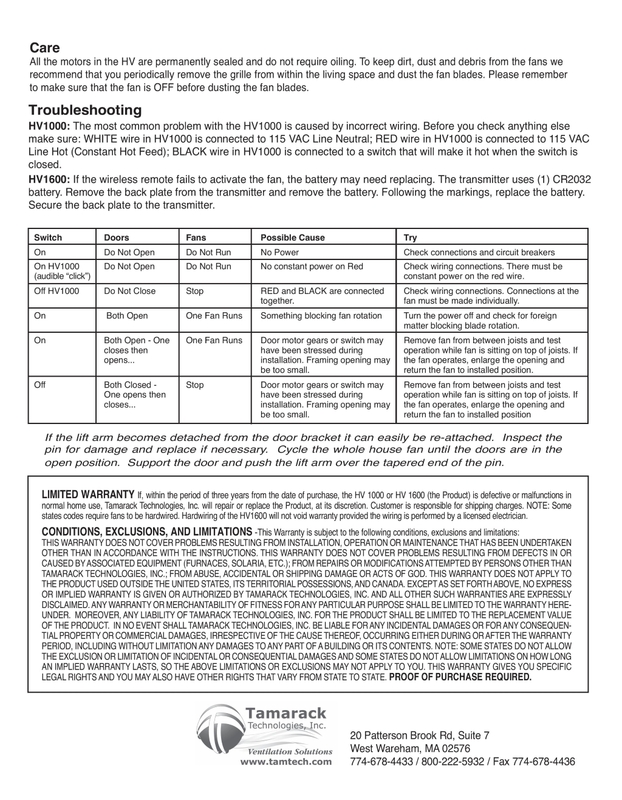 All other controls will void the product warranty.